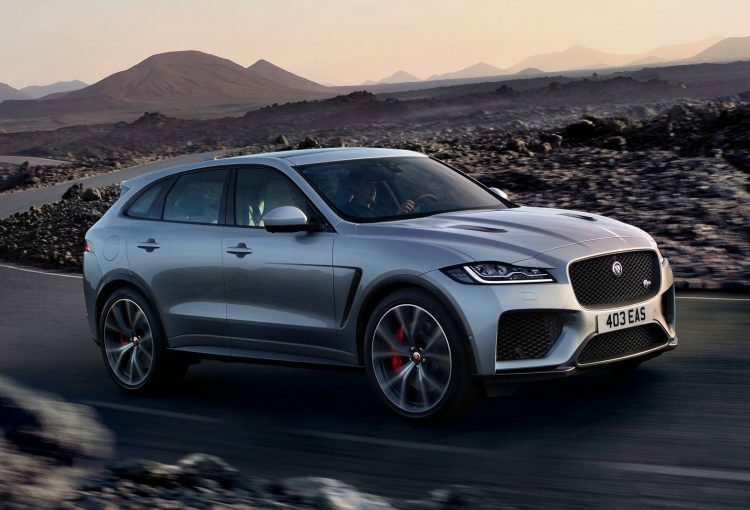 It turns out reports were correct, Jaguar was planning to unveil the F-PACE SVR at this week’s New York auto show. And here it is. The F-PACE SVR comes powered by a 5.0-litre supercharged V8 that belts out 404kW of power and 680Nm of torque. 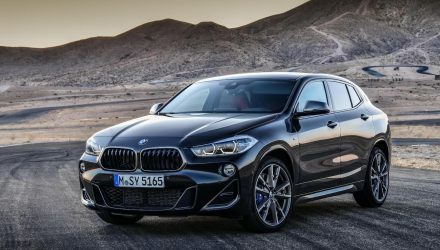 This is sent through an eight-speed automatic with all-wheel drive, helping the beast sprint from 0-100km/h in just 4.3 seconds. 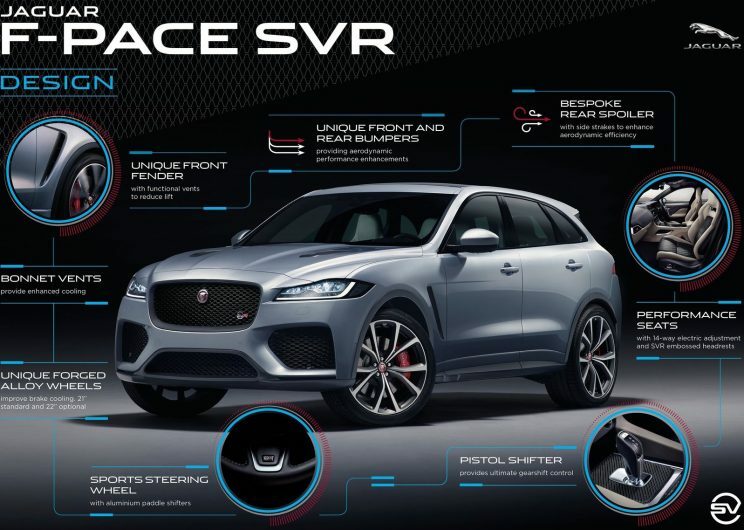 Like other SVR models within the Jaguar Land Rover umbrella, the F-PACE SVR is designed and developed by its Special Vehicle Operations department. 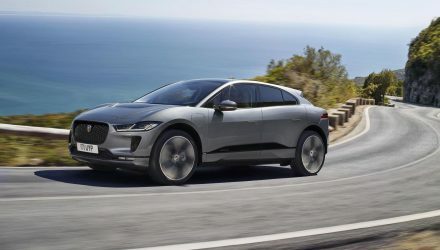 They helped devise the enhanced suspension, which uses 30 per cent stiffer front springs and 10 per cent stiffer rear, helping to reduce body roll by 5 per cent. 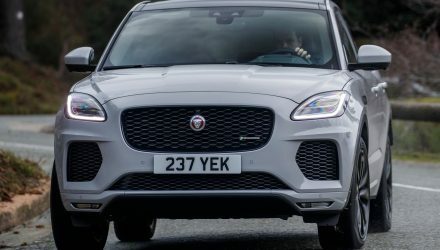 Also helping with handling is an Electronic Active Differential calibrated to deliver exceptional grip, paired with Intelligent Driveline Dynamics and Adaptive Dynamics suspension. 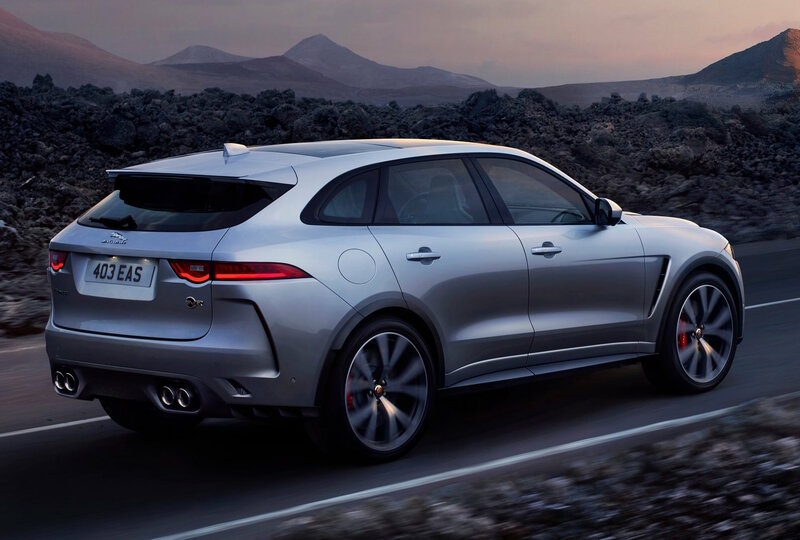 The Electronic Power Assisted Steering (EPAS) and Dynamic Drive mode have been specifically tuned for the SVR. 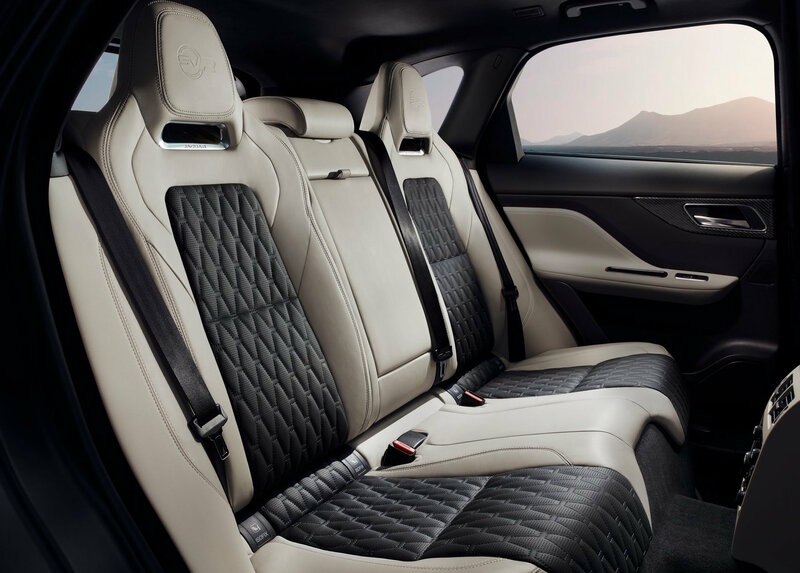 Taking a look inside, you’ll notice sporty, hip-hugging front seats with lozenge-style quilting and SVR embossed logos. 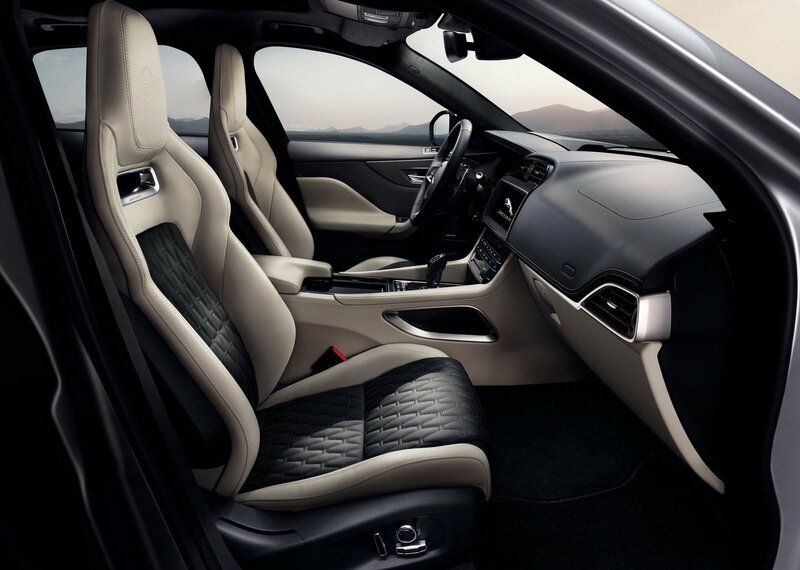 The rear seats are made to match, while the driver gets an SVR-branded steering wheel and aluminium paddle shifters. Buyers have the option of four interior colour themes too, for added exclusivity, including; red with jet, light oyster with jet, Siena tan with jet, and jet with oyster stitching. 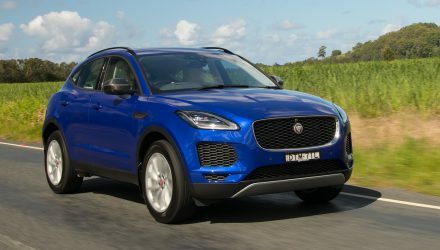 Jaguar Australia confirms the high-performance variant will go on sale locally from the middle of this year. Prices are yet to be announced but interested punters can register their interest at the Jaguar Australia website to get all of the updates.